We were so excited when Natalia and Rhys asked us to capture their Surprise wedding. 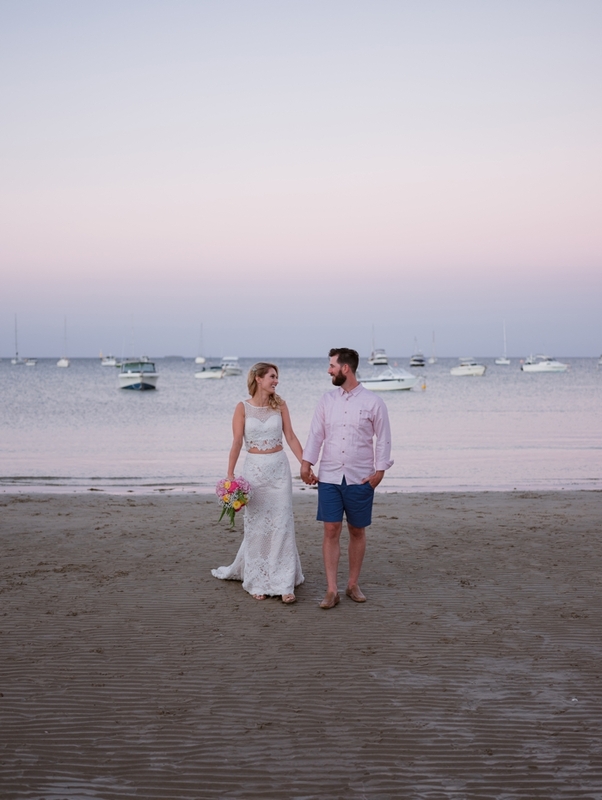 These two organised their engagement party at Rhy’s family home on the Mornington Peninsula and once everyone had arrived and guests were mingling their celebrant surprised everyone and announced these two were actually going to get married! Absolutely loved seeing the surprise on everyone’s face! Being a surprise wedding we captured our photoshoot prior and travelled to a couple of our favourite places on the Mornington Peninsula with this photogenic couple. So much love and laughter and great food provided by amazing Finesse Catering at the reception- everyone had the best night! Thank you for having us along to capture your day Natalia and Rhys. Shannon and Christine.